In this module you will investigate what samsara is and how we are stuck in it. Also, you'll discover what nirvana is and how to achieve it. Develop the determination to be free from suffering and its cause and empower yourself with practical tools to deal with and eliminate disturbing emotions forever. 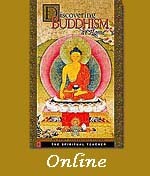 A 26-minute video for Module 9 from the Discovering Buddhism DVD. Seven teaching sessions taught by Ven. 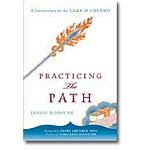 Tenzin Fedor and four guided meditations in PDF format. 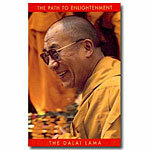 PDF transcripts for all these teaching sessions are also provided.